Win Balance Machinery co., LTD is a HK-invested enterprises, was founded in June 2005. 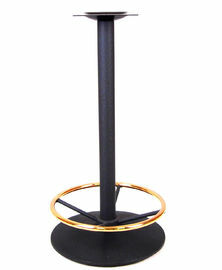 Our main products are: Furniture table base, Farm Products, and TV stand. Especially the furniture table base, we have developed more than hundreds kinds of products, set up our own brands. Products are being exported to Japan, the United States and Germany and others major developed countries. 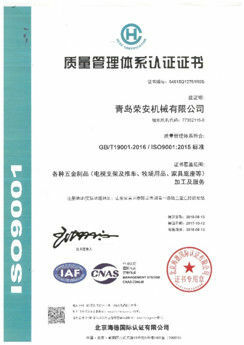 We introduced the international well-known enterprise resource management system software, established the ISO9001 quality management system, fulfilling social responsibility, has won the good market reputation and high customer satisfaction. Actively advocate "Yangming philosophy" as the representative of Chinese excellent traditional culture of learning, to advocate "as a man, what is right" business philosophy, to "Happy life, Balance world" for the enterprise mission, to "become a respected international company" for the vision of the company, strive to 10 years to become the well-known brand, let the world love made in China!